A unique approach to cloud: Stop wasting resources with pre-sized server instances. Instead, manage a collective pool that allows you to configure servers of any size. A unique approach to cloud: Stop wasting resources with pre-sized server instances. Instead, manage a collective pool that allows you to configure servers of any size. With a pool of cloud resources, you can allocate and reallocate to meet your workloads’ changing needs. Learn more about why iland’s resource pool approach is better for your business. Because you’ve reserved the resources in advance, we are able to offer term and volume-based discounts. At any point, you can re-allocate resources between new and existing workloads from within the iland Secure Cloud ConsoleSM. iland’s pay-as-you-go model, we charge you only for the actual GHz of CPU that you use. No commitments and no term contracts, this model is excellent for short-term projects, disaster recovery, seasonal applications, and proofs of concept. With iland, you really do pay just for what you need. Combines predictability with flexibility. 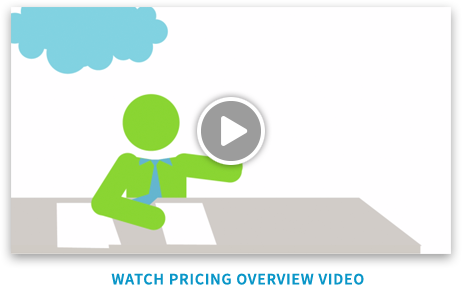 This pricing model is ideal for organizations that have a baseline-level of cloud needs and occasional spikes. a burst portion for short-term resources, structured and billed like pay-as-you-go. Volume and term discounts available.